I have teamed up with recruiters that I trust in order to help potential teachers find jobs teaching English around the world. This has stemmed from my experiences as an English teacher in South Korea and Turkey (and very briefly on a volunteer basis in Poland and Uganda). Below I have included a few of the job highlights from each country, but please use the links to find out more information about the benefits and requirements of becoming an english teacher in each country. 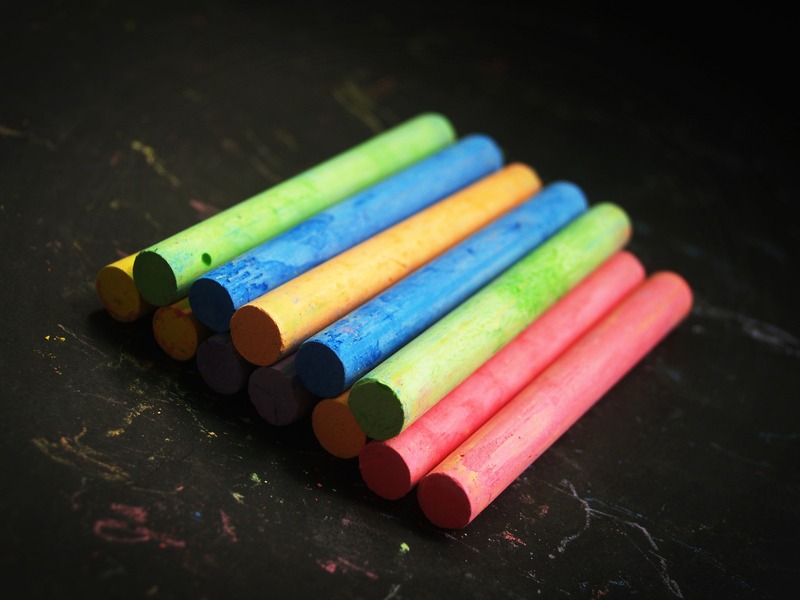 Following the links will allow you to register your interest and begin applying for English teaching jobs. The recruiters and myself are unrelated entities who work independently from one another, but I am happy to recommend them as they have gained my trust – and I value the integrity of my recommendations on this site. You can also apply to take part in a Chinese Immersion Programme if you are aged between 18 and 30 and speak a good level of English. One of my Chinese recruiter contacts has occasional jobs available in Indonesia and Russia, but the vast majority of the jobs are in China, whilst my South Korean recruiters have jobs available all over South Korea. Please note that the job benefits listed are very generic as the industry changes regularly and I am not responsible for the actual hiring of teachers, but I do my best to keep this page up to date. Best of luck. 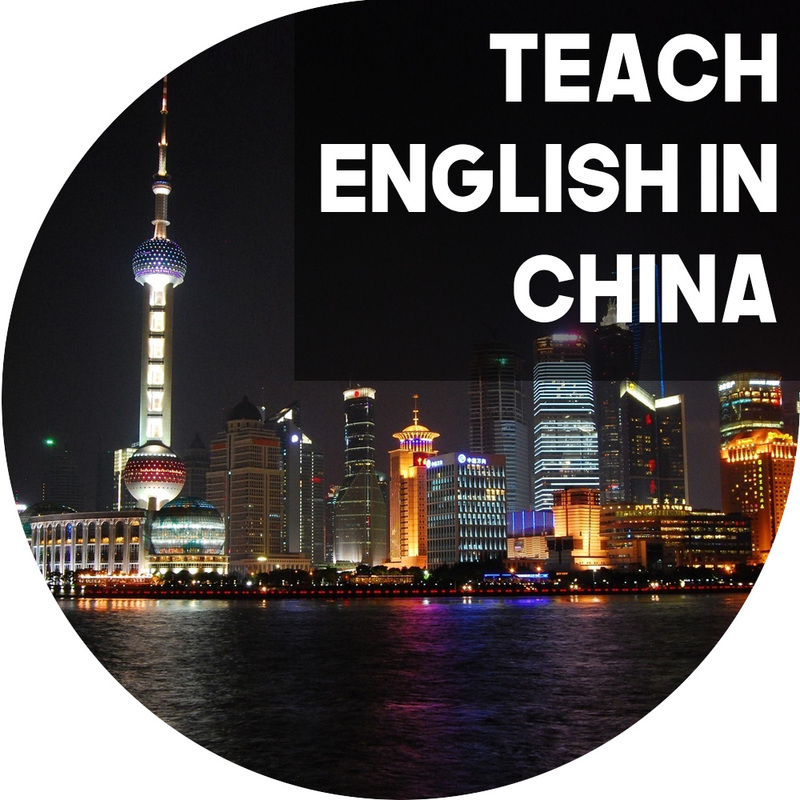 More about teaching English in China. 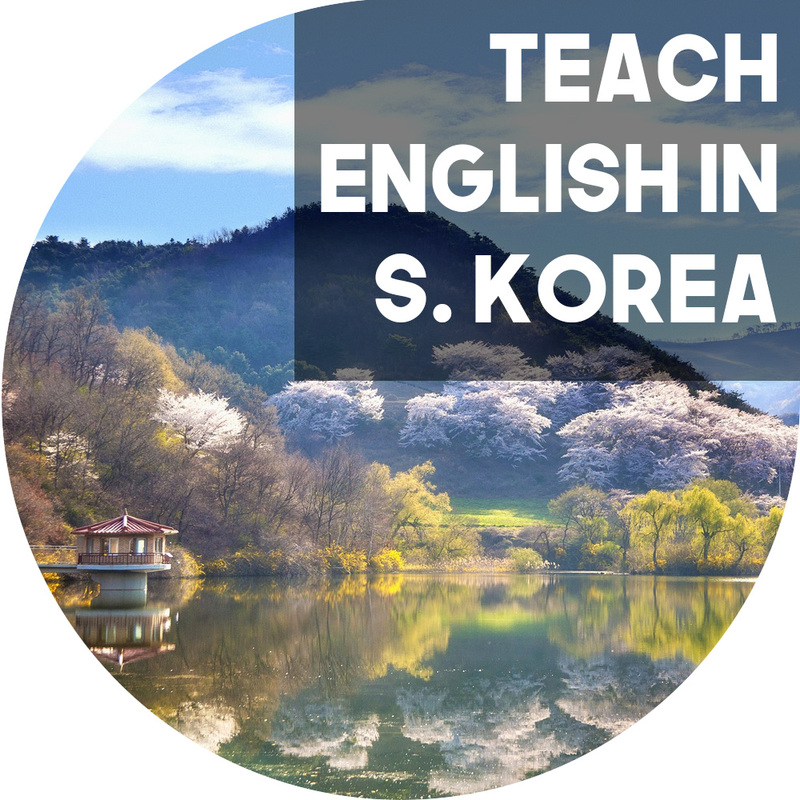 More about teaching English in South Korea.